September is California Wine Month and there’s no better way to celebrate it than spending a day or weekend visiting wineries. Santa Clara Valley — in southern Silicon Valley — is one of California’s oldest and most historic wine regions. Home to 31 wineries, the appellation is a mix of long established labels and new kids on the block. 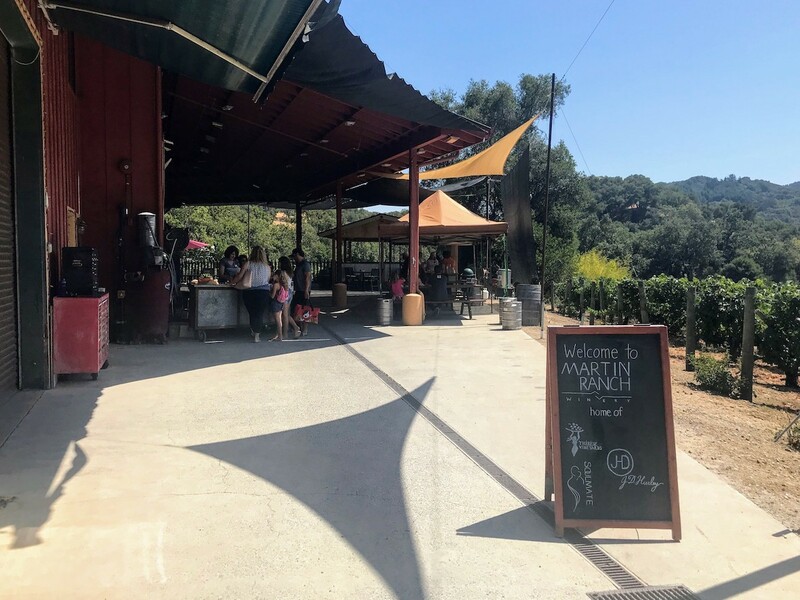 The Wineries of Santa Clara Valley hosts a month-long Fall Passport event Sept. 7-30, when wineries open their doors to visitors traveling along the Santa Clara Valley Wine Trail. 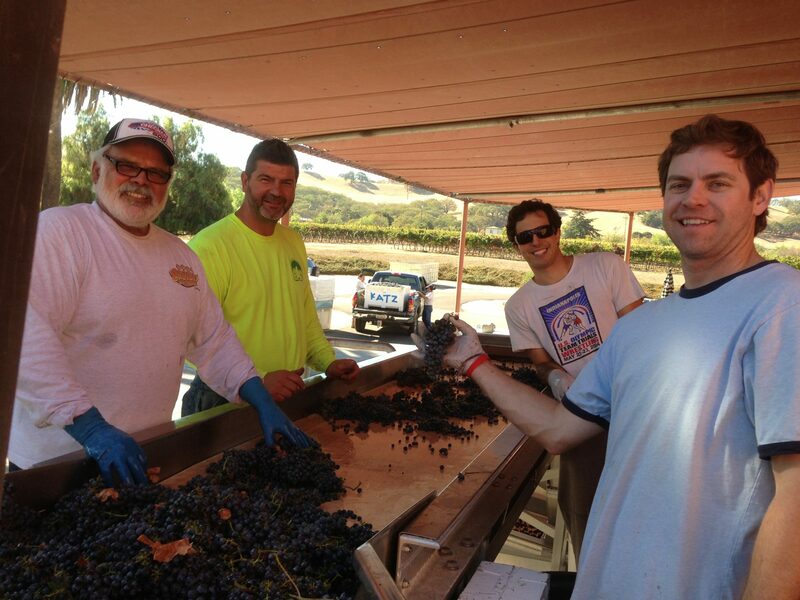 You’ll meet the winemakers, who will be pouring current releases and a few surprises just for Passport. Recently I was in Amador County, one of the wine growing regions in California’s Sierra Foothills. I’ve heard good things about the wines from Borjón Winery, and finally, I had an opportunity to check it out. 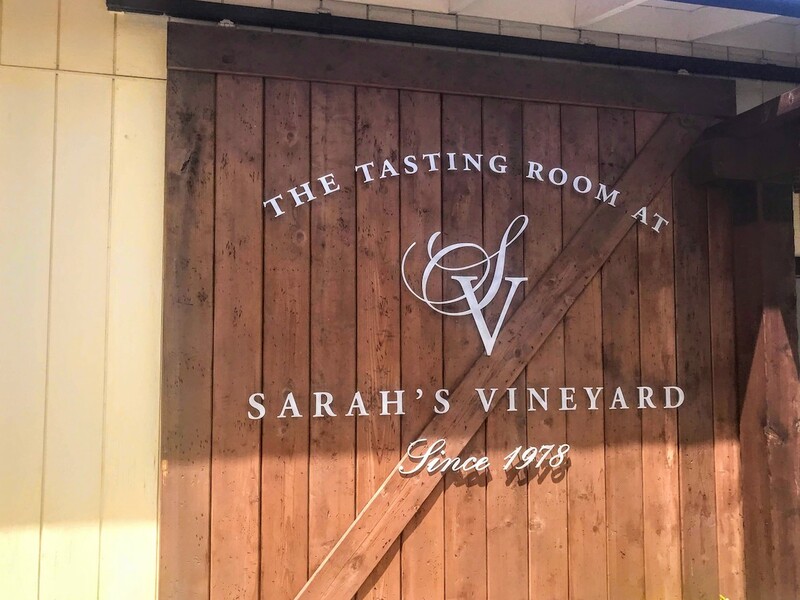 Perhaps you’ve heard of, or have even tried, the wines from Sarah’s Vineyard, a boutique winery in California’s Santa Clara Valley. If not, you are missing out IMHO. These wines, made in Silicon Valley – once referred to as the Valley of the Heart’s Delight because of the many fruit orchards and vineyards, and the birthplace of California’s commercial wine industry – are totally worth seeking out. We pair wine with food, music and holidays, so why not fashion? I was super excited when I first learned about this new fashionable wine project a couple years ago. 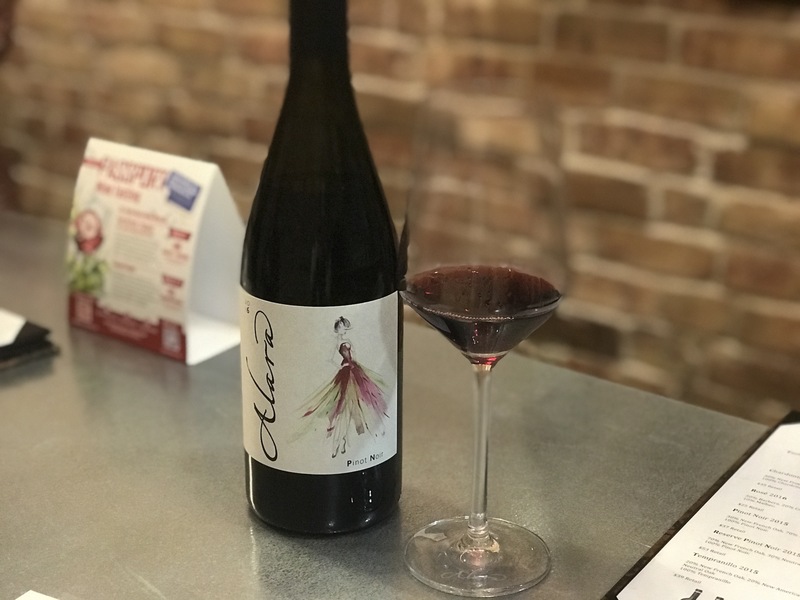 Now, Alara Cellars has made its debut. Janu Goelz in her Alara Cellars tasting room at Gilroy’s Stomping Ground. 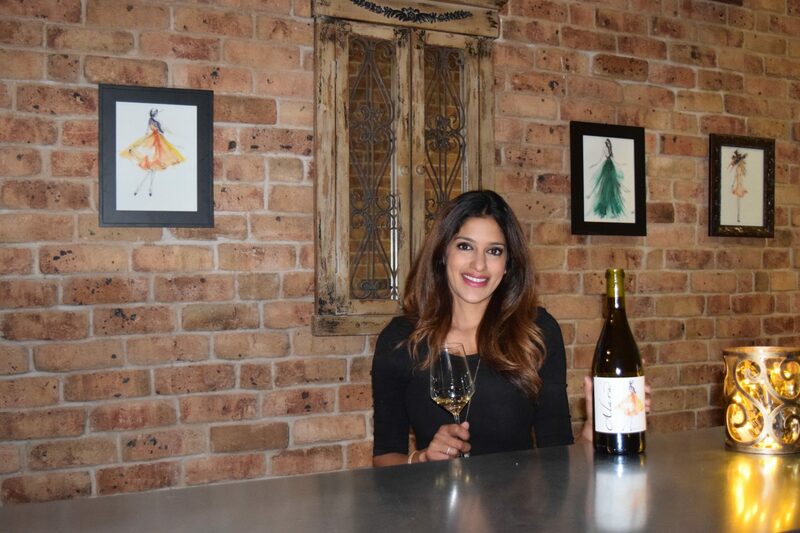 Winemaker Janu Goelz loves wine, and she loves fashion just as much. For her, blending them is a natural. Goelz is co-owner and co-winemaker Jason-Stephens Winery with her husband Jason. 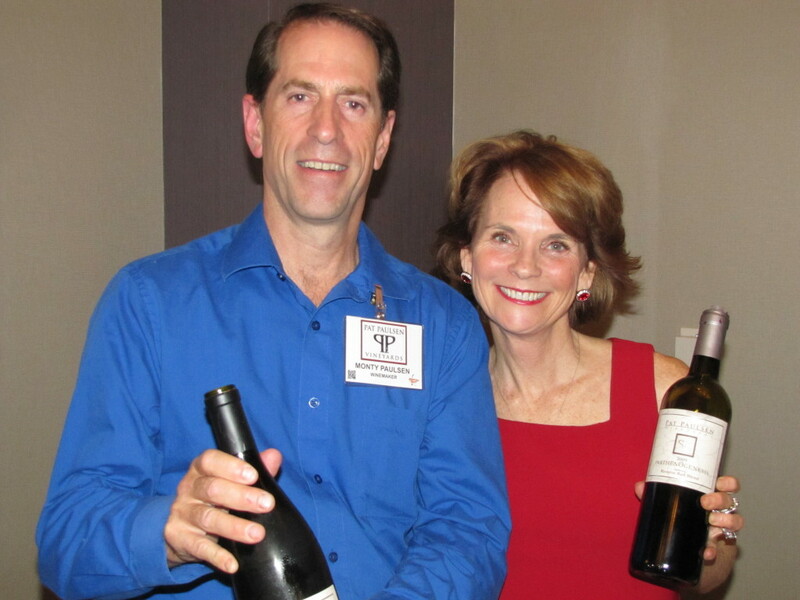 Together, with Tim Slater of Sarah’s Vineyard, they created The Stomping Ground in Gilroy, home to about half a dozen local boutique wineries. The craft winery venue was perfect launching pad for Goelz’s own label, Alara Cellars. Her eyecatching labels are original illustrations, the work of Vancouver-based fashion designer and illustrator Malene Grotrian. Monty Paulsen loves to create wine brands. 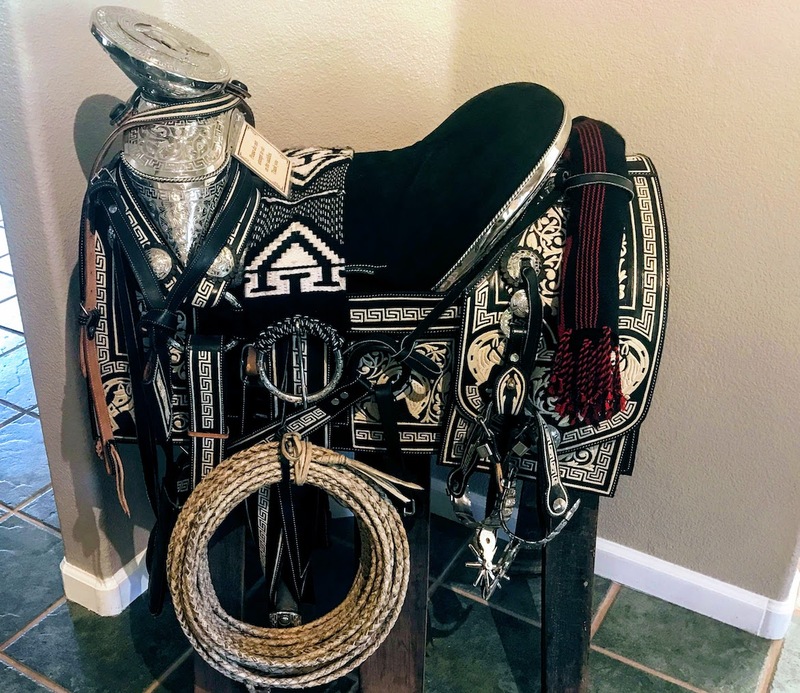 He’s an eclectic winemaker, making wine from wherever he can get his hands on grapes, be that Martinez, California or the Valle Central in Chile. On his website alone you’ll find four brands with a total of 26 different wines. 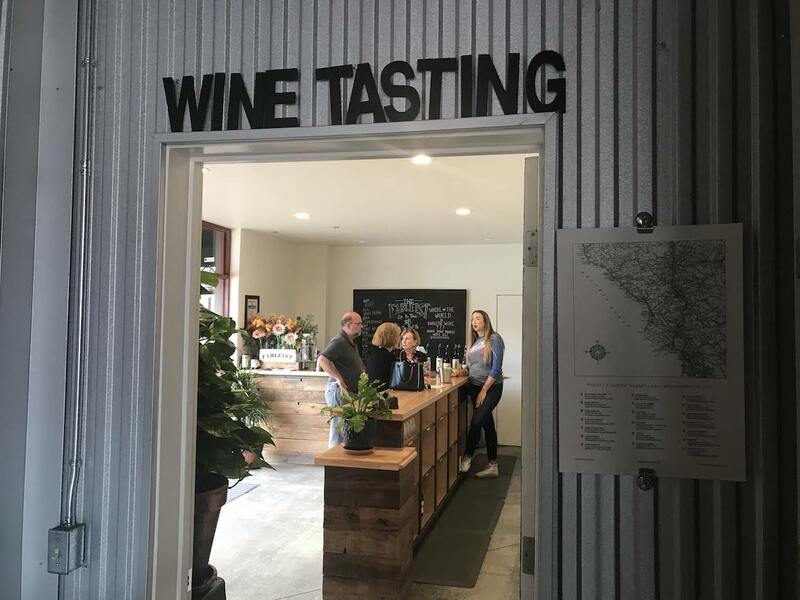 These days you’ll find Monty behind the Pat Paulsen Vineyards tasting bar of his newly opened tasting room in Livermore Valley.